A German magazine reports that politics may pave the way for ground transportation intermediaries such as Uber, Lyft etc. 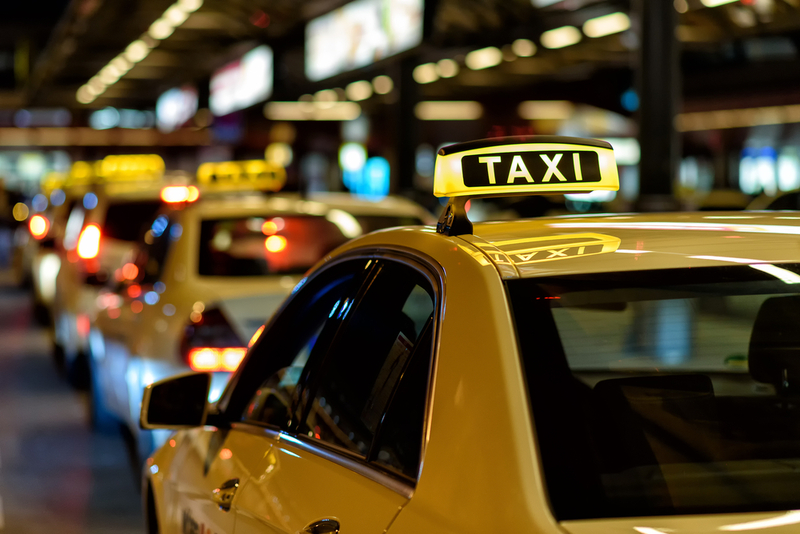 to legally challenge the legacy taxi monopoly in Germany – the largest travel market in Europe. Laws from the 1960s or even 1930s are not appropriate for innovation as part of the digital age. Some laws protect an industry that failed to innovate over years. Also, chauffeur driven ride sharing is currently not allowed in Germany, even though it would relieve heavily congested road significantly. I can relate that Uber has had its share to force legacy taxi companies to arrive in the digital age of the 21st century: all of a sudden you can easily pay by credit card in a taxi and have your receipt sent to your email inbox. Something I’m still missing in Germany where the driver last week suggested to take an extra trip to a bank for me to get cash – more money for him for the extra trip, more fees for me for cash disposal, extra time spent and the need to deal with paper invoices. Germany may take an extra step though: Car-pooling – a concept such as combining trips in minivans via app, is on the map to be an important goal of modern traffic politics to get rid of unprofitable bus lines and at the same time better supply – especially in off-hours. In the US registered car pools are allowed to use the fast lanes for free. Let’s see if Germany can deliver on the expectation to take a concept that is working and even improve it. And, to all taxi companies in Germany: I hope you used the time you were protected wisely to catch up with the digital age. Well, I can tell Uber in Germany is already active. So it’s more than a plan. I believe the incident will obviously slow down the hype, but the autonomous driving industry may as well come out stronger in the aftermath. If you look at the release video, one may argue if a human would have (or even could have) prevented that accident – especially with today’s drivers spending more time looking at their phone than on the road. You can even see it in the video that the backup driver was checking something – presumably on her phone. Some consider the real crisis to be distracted driving, as almost 6,000 pedestrians were killed nationwide in traffic accidents in 2017 – 20 percent more than 2014. Consequently, it may actually be a supporting argument for self-driving cars – especially if it is proven that these cars will (not just can) prevent accidents which humans are struggling with. Obviously, I do not agree with Uber and its providers cutting down on essential technology already in such early stages of a new era by reducing the number of LIDAR sensors to one (from previously seven) and accepting blind spots (https://www.reuters.com/article/us-uber-selfdriving-sensors-insight/ubers-use-of-fewer-safety-sensors-prompts-questions-after-arizona-crash-idUSKBN1H337Q). Cutting costs should come after you have a stable product. However, like it is common in the aviation industry with black boxes, such incidents will help future development and I’m fairly certain no self-driving car will ever roll over a human like this ever again – which is something the humans can probably not claim for themselves. Question is obviously how many innocent lives will need to be sacrificed to achieve the best reaction to every possible situation. Feel free to add your five Cents to the article.